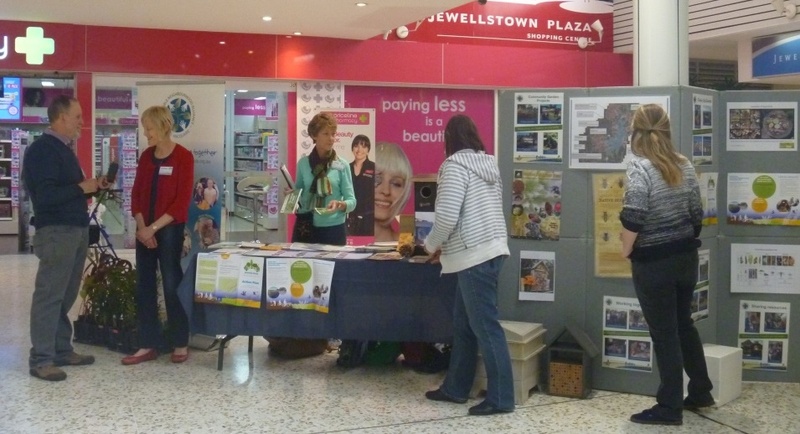 For our first event, we decided to hold an educational display at one of our local shopping centres. Nest boxes for sale - made by the ﻿Belmont Mens Shed﻿. Advice to create sustainable backyards, eg worm farming, composting and mulching. 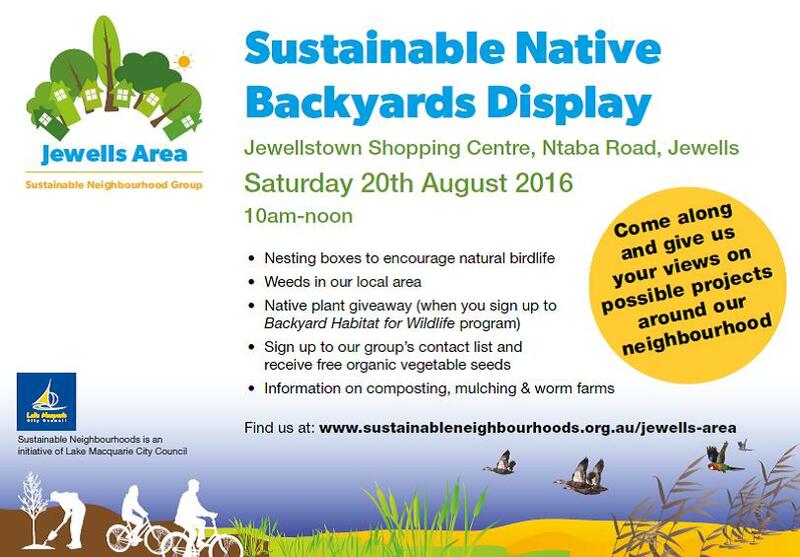 Native plant giveaway for people who signed up to Council's Backyard Habitat for Wildlife program. We arranged permission from the Jewellstown Plaza Shopping Centre, and scheduled our display for a Saturday morning, when there would be lots of passing foot traffic. The event was a great success. 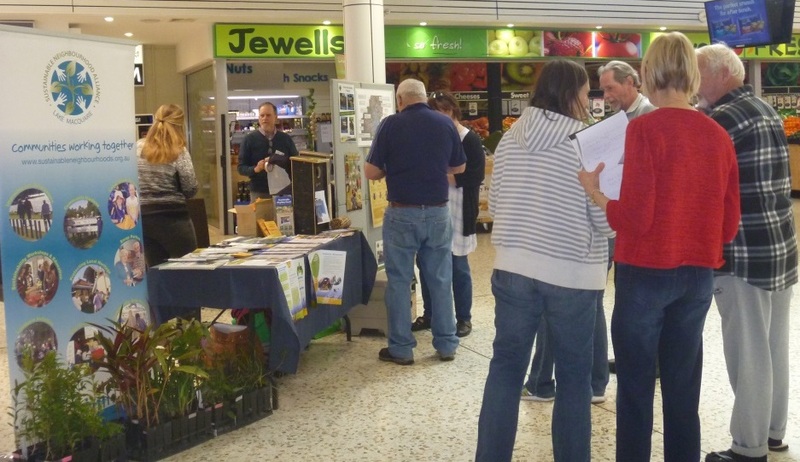 We had the opportunity to chat with lots of locals about our group and provide valuable environmental information. 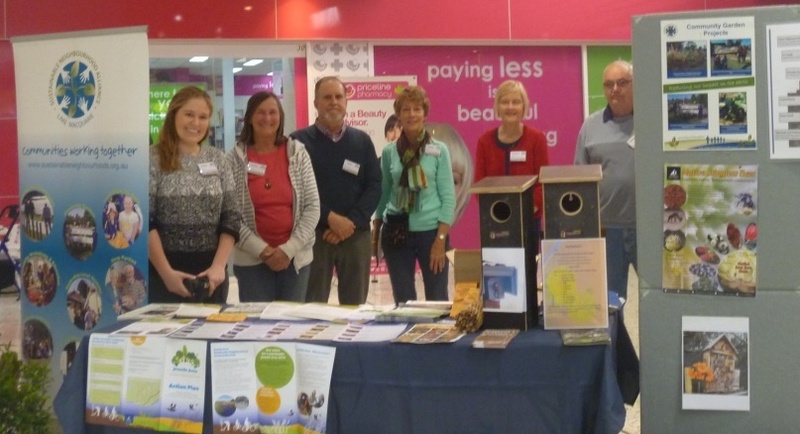 The Mens Shed sold some of their nest boxes, and we signed up some new contacts to the group. Find out more about our group, and how you can get involved.